Pilates was developed by Joseph Pilates in the 1920s. His interest in fitness and health stemmed from an exploration of self-improvement systems to overcome his health problems. He suffered from asthma, rickets, and rheumatic fever as a child, but through his studies and dedication he became an impressive body builder, gymnast, and boxer. During WWI, he worked as a nurse rehabilitating the injured and diseased soldiers. There, he invented some of the first resistance training equipment. He also worked with these soldiers on floor exercises that we now refer to as “Pilates Mat Work.” He called his method Contrology: "The comprehensive integration of body, mind, and spirit.” His reputation spread and he began working with others on these techniques. Among the first to benefit from Pilates methods were professional dancers, who used his techniques to heal injuries and keep at their best physically. 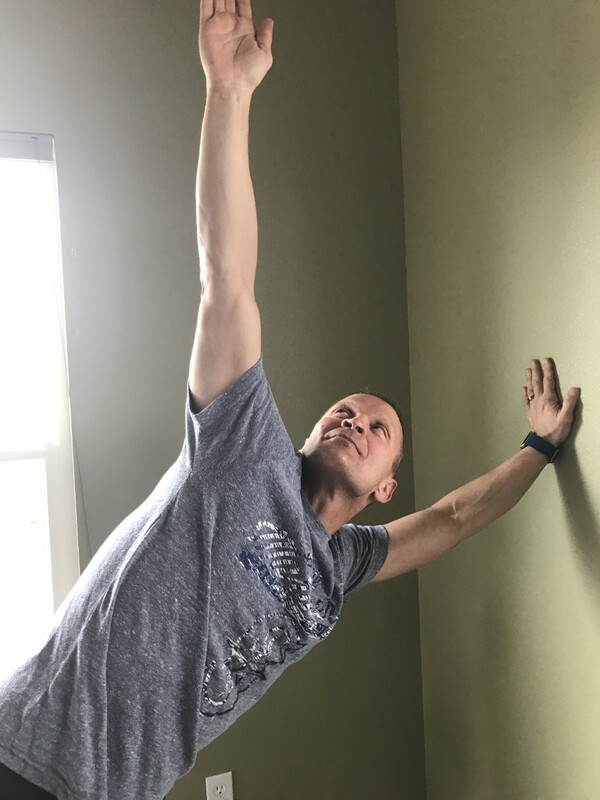 Joseph Pilates is quoted saying “People won’t understand the brilliance of my work for 50 years.” While this may be an exaggeration, what used to be the dancer’s best kept secret is increasing in popularity even today. Today Pilates remains very true to its origins. This exercise method consists of controlled movements designed to improve core strength, flexibility, body awareness and spinal alignment. Yoga originated in ancient India and has been practiced for thousands of years. Yoga means ‘union’ or ‘connection’. In Sanskrit, the word ‘yoga’ is used to signify any form of connection. 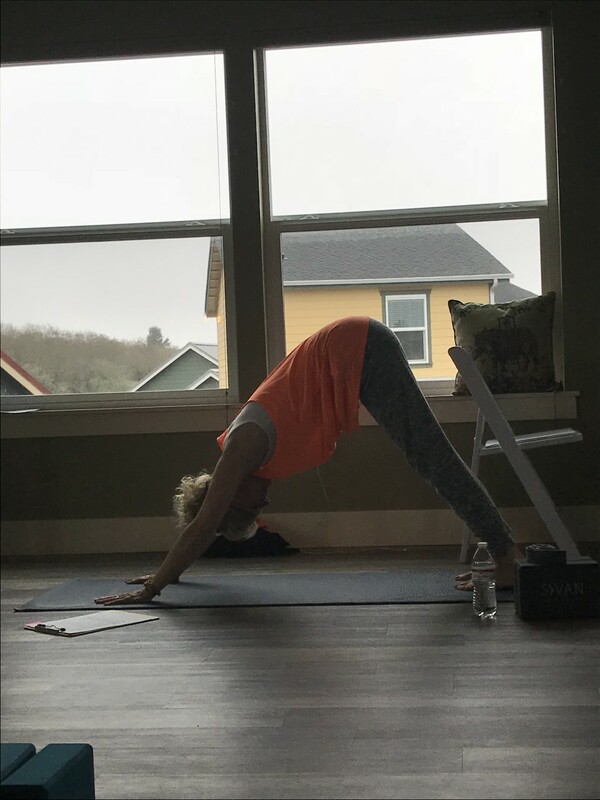 Yoga is both a state of connection and a body of techniques that allow us to connect to anything. 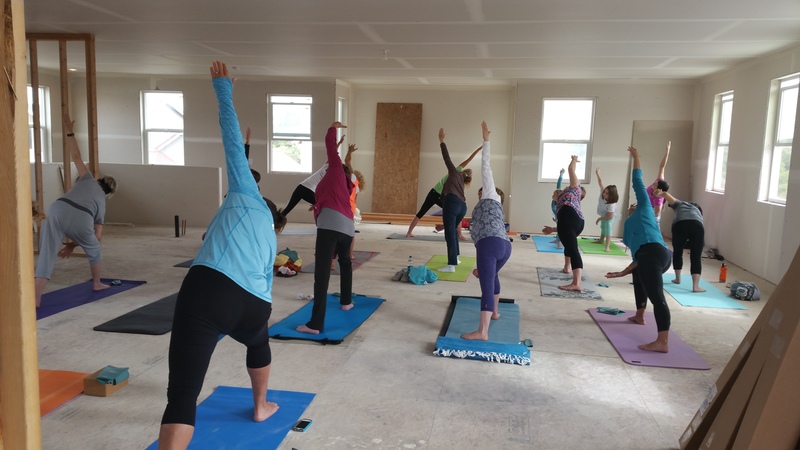 North Beach Fitness focuses on "Hatha" yoga, the most commonly performed type of yoga. Hatha yoga, also called hatha vidyā, is a kind of yoga focusing on physical and mental strength building exercises and postures . 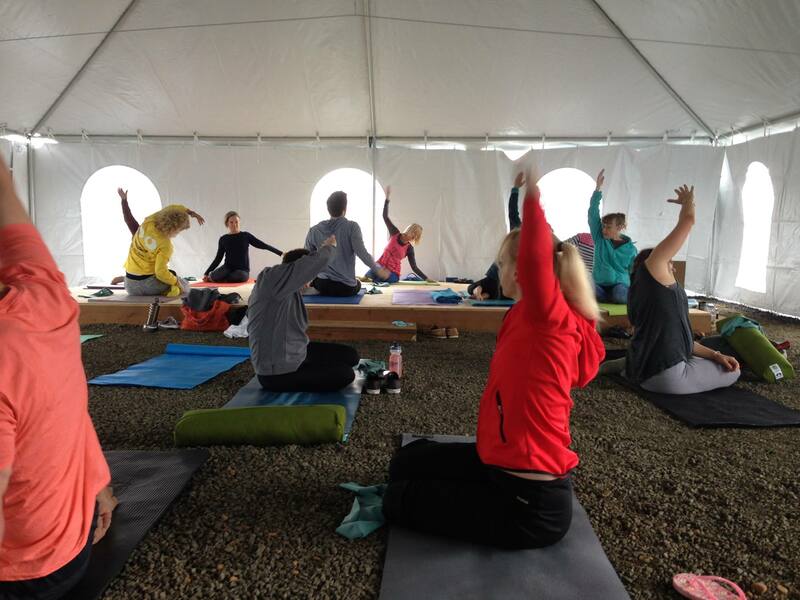 Yoga helps build not only physical strength, it increases flexibility and encourages calmness of mind. While newer to yoga, our instructors are impressed with it's benefits and consider themselves students of this marvelous discipline. They both promise to continue learning in order to enhance their own knowledge and benefit their students.